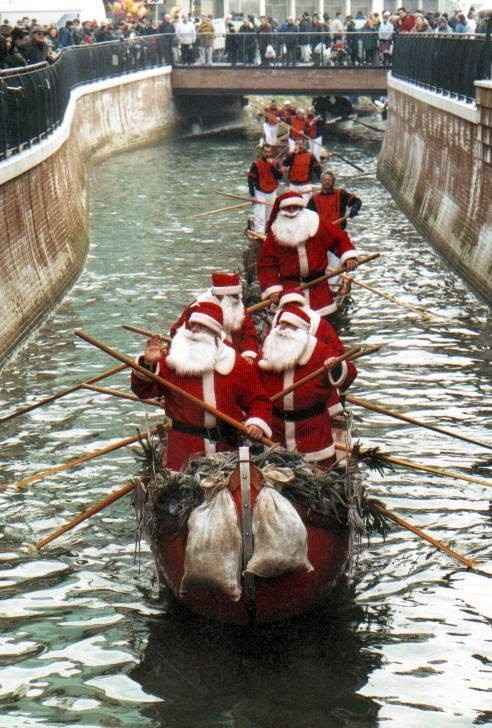 The Gondola Blog: Buon Natale! and those closest to you - the very best. A warm Buon Natale to you from the Gondola Blog.